Thank you very much for our Kenya Customer Mr Daniel visiting us during his business trip. We have talked about how to deal with a better business with Chinese manufacturers under the support of business partners. Roofing accessories business is booming everywhere with the rapid development of restate and construction. We are looking forward to new friends abroad so that we could share more and more information about the same field.Welcome comment. Roofing is very important to each buildings. 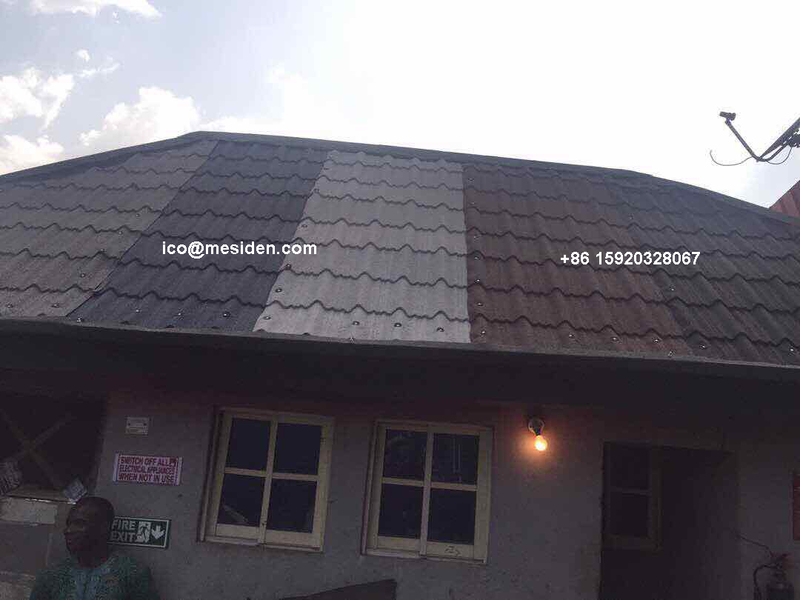 Different buildings will have different roofing feature, for example, most of the roofing in United States are concrete roofing, while most of the roofing in Nigeria is color stone coated metal roof tile or aluminum roofing tles. What will be the next popular roofing products? Let's discuss and develop a new product immediately. As an qualified manufacturer in China, we will be able to OEM for all our customers at a profitable price and support their business by offering high quality product. 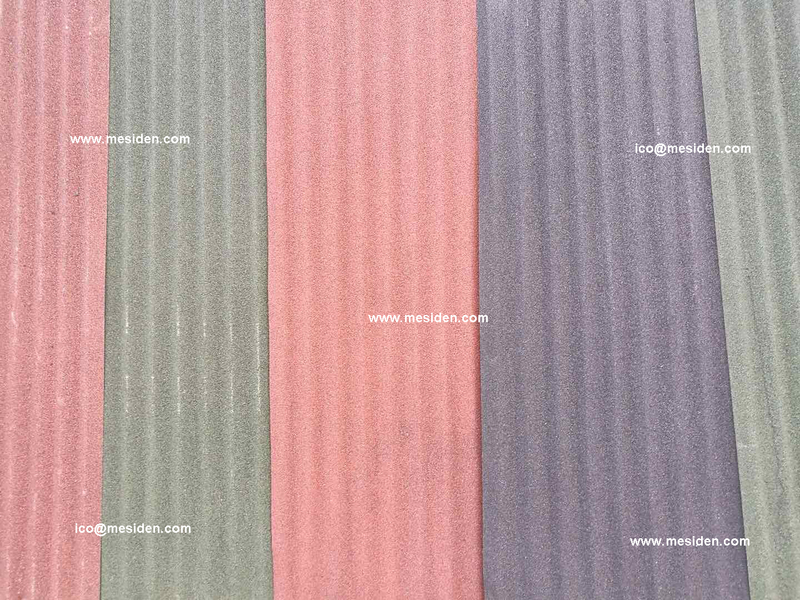 Mesiden building material company is well known by customers due to its excellent service.